Toronto Emergency Locksmith has the most comprehensive residential and commercial security systems in Toronto. We are open 7 days a week, including weekends and holidays. 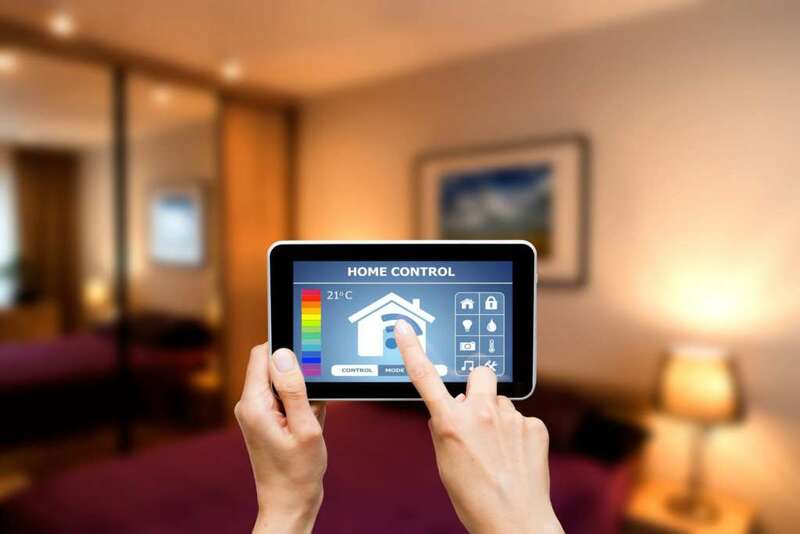 We invite you to call us today at (647) 693-8573 to schedule a security walk-through of your business or home by one of our professional licensed security experts. Toronto Emergency Locksmith offers many residential security systems that fit your needs. 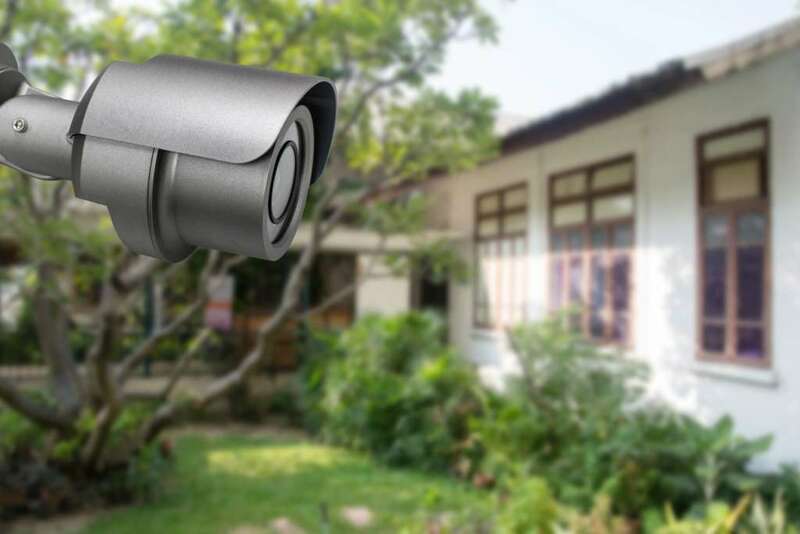 Security cameras can help protect your front, rear, and garage entrances. IP cameras give you the ability to view your home from anywhere in the world right from your cell phone. You will always feel secured and safe when you take the time to invest in the right security system for your home. There is no one size fits all security system. Each system must be carefully designed to fit your home and budget. Toronto Emergency Locksmith understands the importance of keeping your business safe. 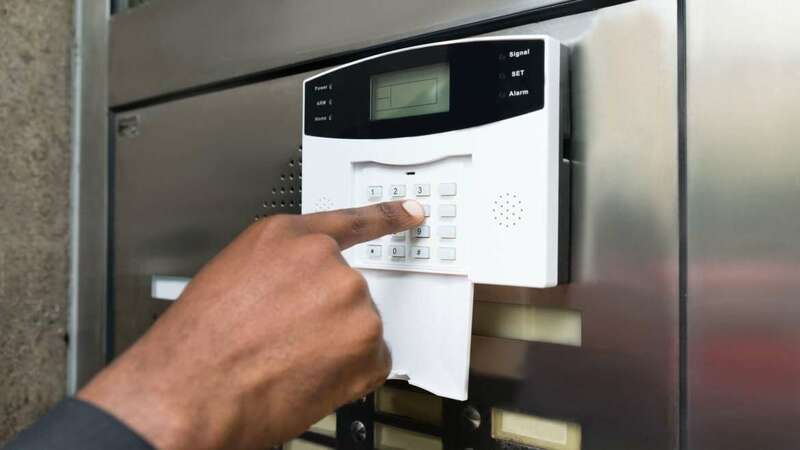 We can install commercial key card access, CCTV, security camera, buzzers, buzz in systems, magnetic locks, panic bars, exit devices, alarm lock, crowd control, scheduling software, easy adding and removal of employees, intercom systems, and many more commercial security systems. Schedule a commercial walk-through with us today, we can come out and take a look 7 days a week. Toronto Emergency Locksmith is proud to offer mobile service for all your security systems needs 7 days a week from 7AM – Midnight. In the unfortunate scenario of a burglary or security breach, we are here to help at your convenience. We are licensed, insured, and bonded. Toronto Emergency Locksmith also offers in shop security systems service. 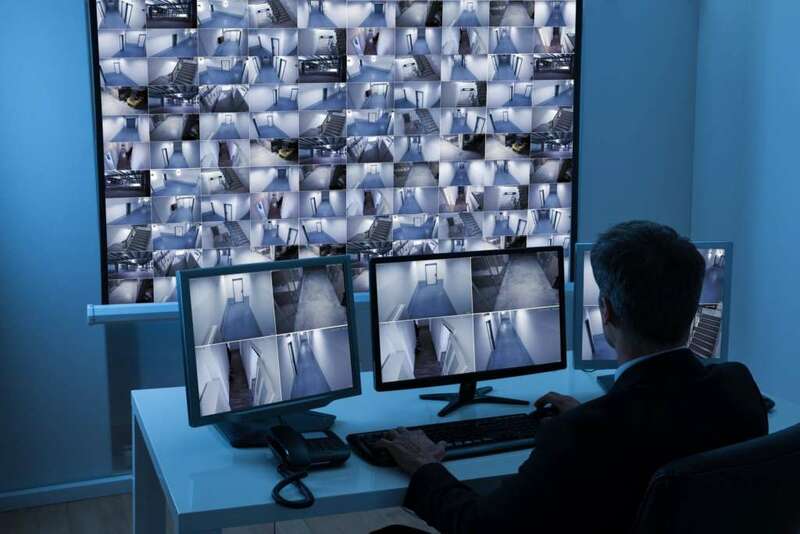 Our professional security experts can build the right security system based on your budget and the specific needs of your business or home.